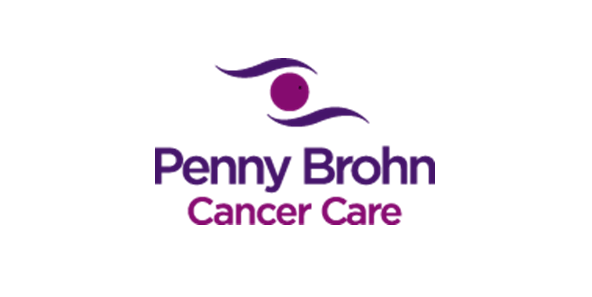 Penny Brohn Cancer Care, are continuing their Living Well with the Impact of Cancer programme in Mirfield this summer. The programme, which shows people how to take simple steps to live well with cancer, is split into two sessions, delivered over two weeks and is available to anyone living with cancer and their close supporter. It is set to take place on Wednesday 9 and Wednesday 16 September 2015, 10.00am to 5.30pm, at Northorpe Hall Child and Family Trust, 53 Northorpe Lane, Mirfeld, WF14 0QL. The programme provides a toolkit of self-care techniques that can help support people’s physical, emotional and spiritual health, whilst allowing them to share their experience with others in similar situations. • how to manage some of the practical issues. Throughout the course there will be different self-help techniques including relaxation, meditation, mindfulness and imagery.